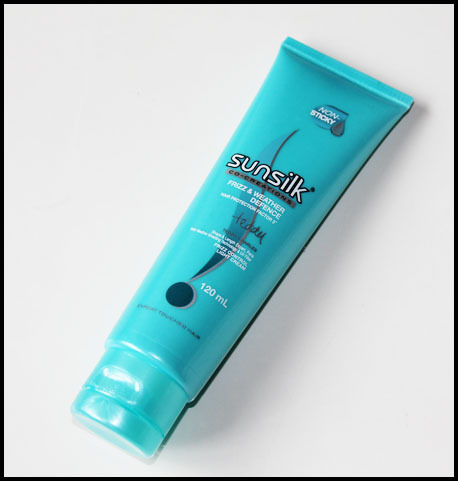 You might remember my previous review on the Sunsilk Shine Serum from this range. Today, I have up for review the Sunsilk Frizz & Weather Defence Frizz Control Light Cream. I was a little myeh about the Serum, because it didn't tame my flyaways as much as I hoped. Best of all, it doesn't weigh the hair down or make it look greasy and gross. Some other products make my hair look like I haven't washed in days, but this product works beautifully. Sunsilk have hit the nail on the head with this one! Want to try it? It retails for only AUD 5.99 per 120ml bottle.